11 hotels with a sea view are waiting for you in Bonifacio. 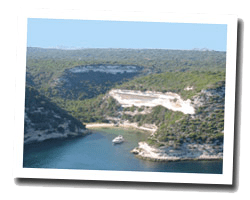 A harbour at the bottom of a creek, high white cliffs : Bonifacio is one of the most beautiful sites in Mediterranean Sea. Bonifacio has kept many beautiful historical testimonies: citadel, old houses, churches. At the seaside you can find beaches like Santa Manza and Rondinara among the most beautiful of Corsica. 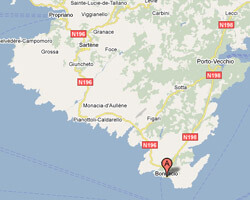 In Bonifacio enjoy the pleasure of a sea view hotel.